Key duplication is a lucrative business in the Philippines. You can see it everywhere even inside the malls. Everyone of us have keys for our everyday life needs. Here is another great negosyo idea which is very new and untapp yet in the country. Having a backup of your key when its time you need it. Have you experienced to forgot your keys inside your car or your house key inside your house and you already locked it? Now there is a solution and maybe a good business idea. 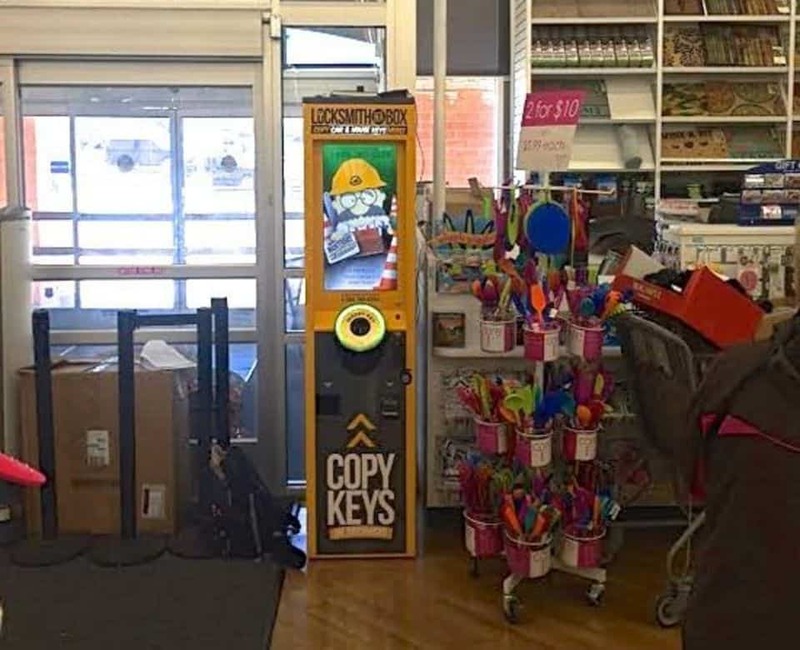 A Manhattan-based company called KeyMe recently set up two kiosks on Staten Island to help borough residents make a spare set quickly based on “digital keys” users keep on file with the business. 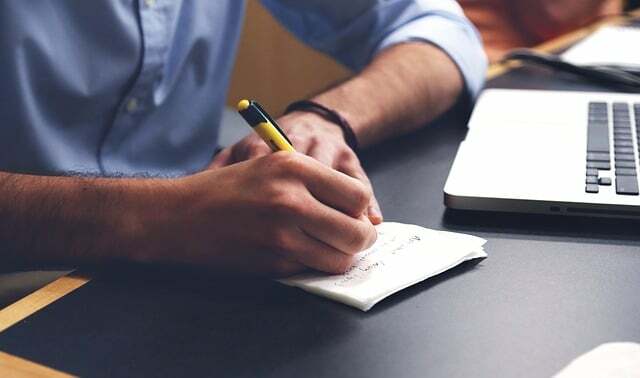 KeyMe uses fingerprints to access the information at its kiosks, and doesn’t store personal information — such as addresses — which could link keys to specific locations. While the kiosks can duplicate most home, office and mailbox keys in under 30 seconds, they also have the ability to copy car keys with transponder chips and ship spares in less than two days. “The two kiosks we have in place right now have become quite popular in a short amount of time, especially with people looking to copy their car keys for a fraction of the cost of going to a dealership,” said Michael Harbolt, vice president of marketing for KeyMe Inc. 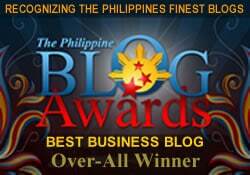 Please remember we are not affiliated with the company, we just found this as we scour the net for you for great negosyo ideas that might be feasible here in the Philippines.